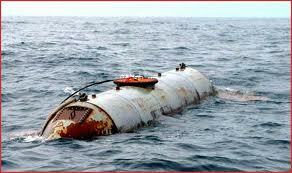 This is the semi-submersible submarine seized in the operation. VBS.TV did a fairly informative five-part documentary worth watching, especially part four when they start discussing the torpedo. My limited amount of research also led me to the fairly recent media attention garnered by the discovery of a fully-submersible submarine. 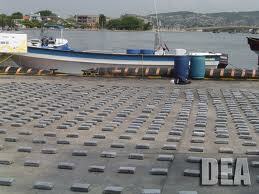 Drug traffickers are smart. This entry was posted in Uncategorized and tagged cocaine, Columbia, DEA, drug trafficking, drugs, narco submarine, Operation Twin Oceans. Bookmark the permalink.